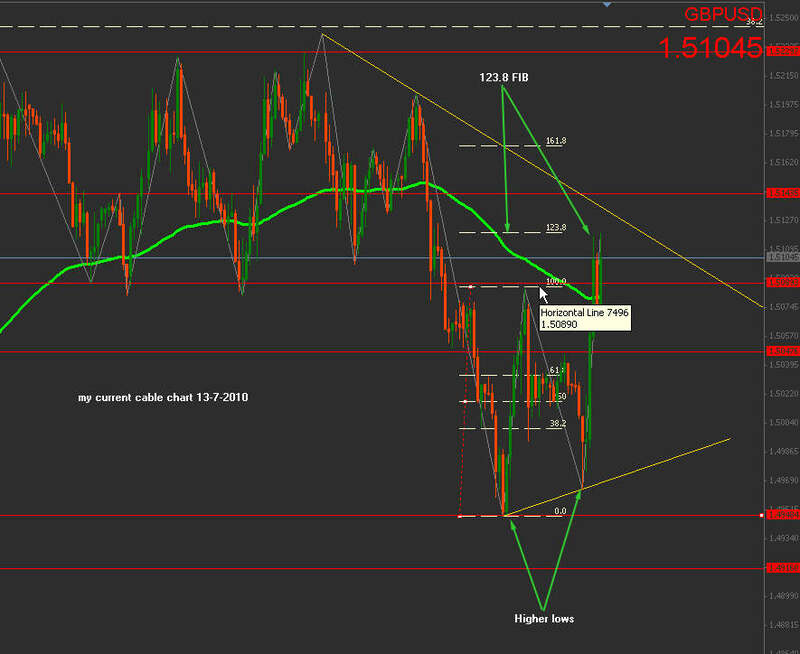 Updated gbpusd chart higher high on 1H & higher low... We may have a new channel on the upside building here. Data must confirm today. 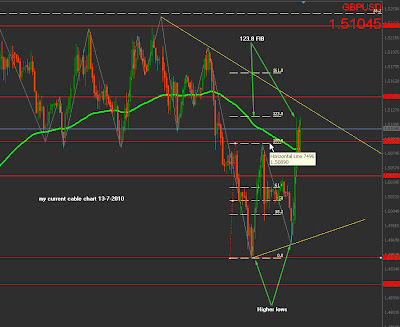 Cable remain bullish as long it hold above 1.5080 key level.